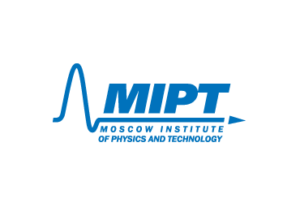 The All’Russian PT 2017 was hosted by Moscow Institute of Physics and Technology from 8th till 13th December. 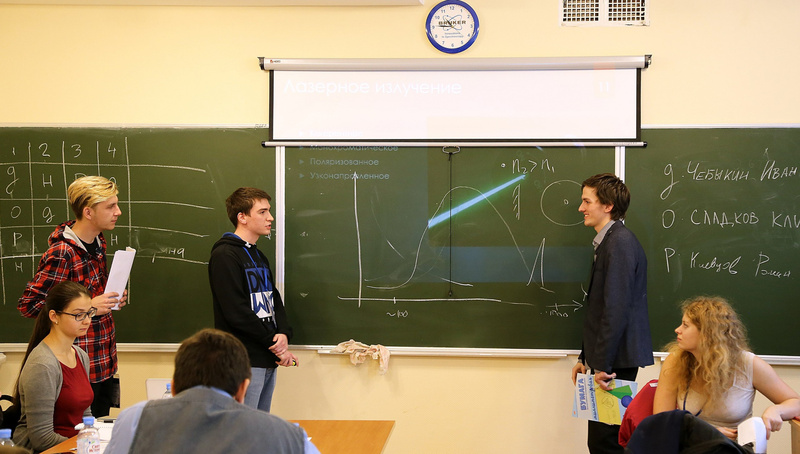 It has gathered 8 teams from the best universities in Russia. The teams had paricipated in 4 PFs and the best 4 teams were qualified in the Finals. The best two teams had obtained the right to participate in the International Physicists’ Tournament which will be hosted in the same place in April 2018.